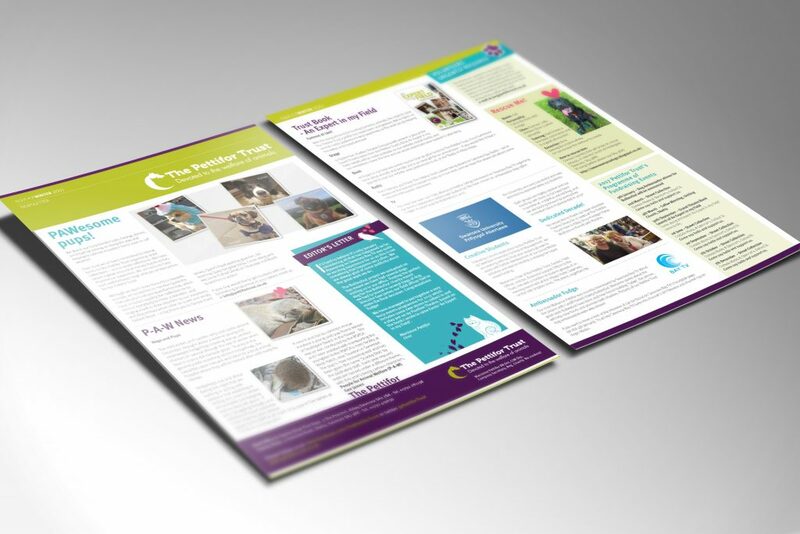 Pettifor Trust is a Swansea based an animal charity. 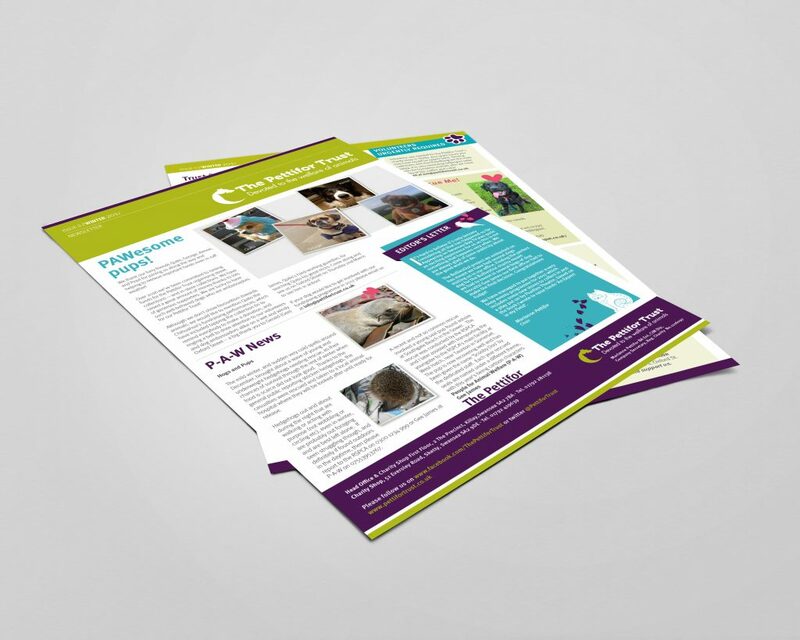 To keep their supporters up to date with their events and news they regularly send and give out newsletters with articles and photos of the animals they have helped! 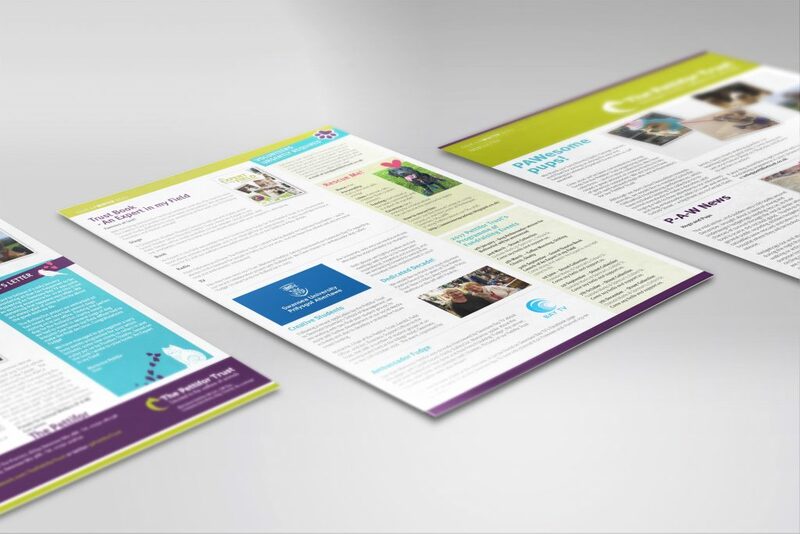 We print these at A4 so they are easily readable, on a good quality 170gsm silk paper.